Figurado fans rejoice! 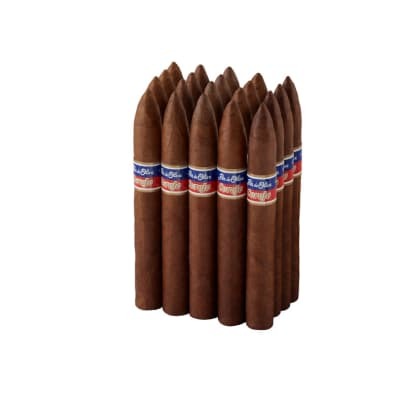 Now you can add these Siboney Torpedo cigars at prices well below boxed cigars of equal or higher quality. 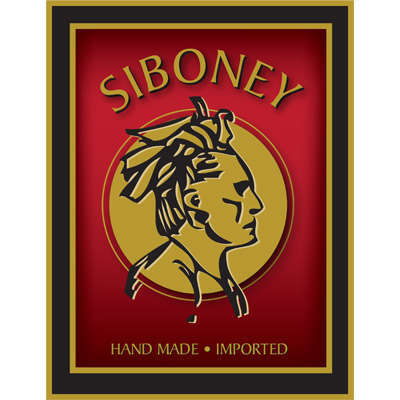 Made by Alec Bradley Cigars, Siboney are presented in economical bundles sold only at Famous. Thick, chewy smoke leads the way as notes of spice, cedar, coffee bean, and other earthy flavors ooze towards the palate via a full-bodied blend of Nicaraguan and Honduran long-fillers, while the Jalapa wrappers add a savory note of sweetness to the mix. 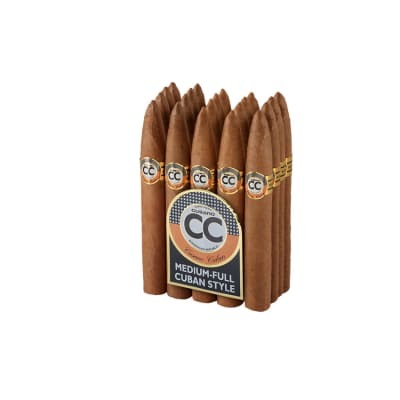 This is a great value that also makes a great after dinner cigar treat. Add a bundle to your next order. 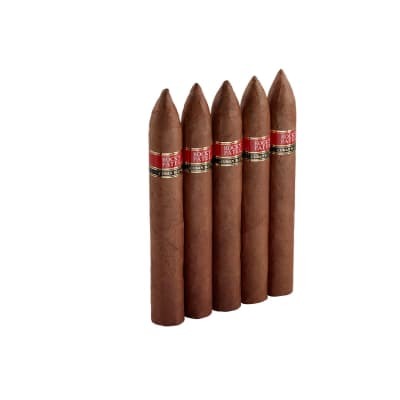 Loaded with dark, earthy, semi-sweet tobacco flavors, Siboney Torpedo cigars are affordably-priced bundles from Alec Bradley Cigars. The Nicaraguan Corojo '99 & Honduran Criollo '98 longfillers, Honduran binder, and Honduran Trojes wrapper recipe amounts to very full and complex smoke. Order now!